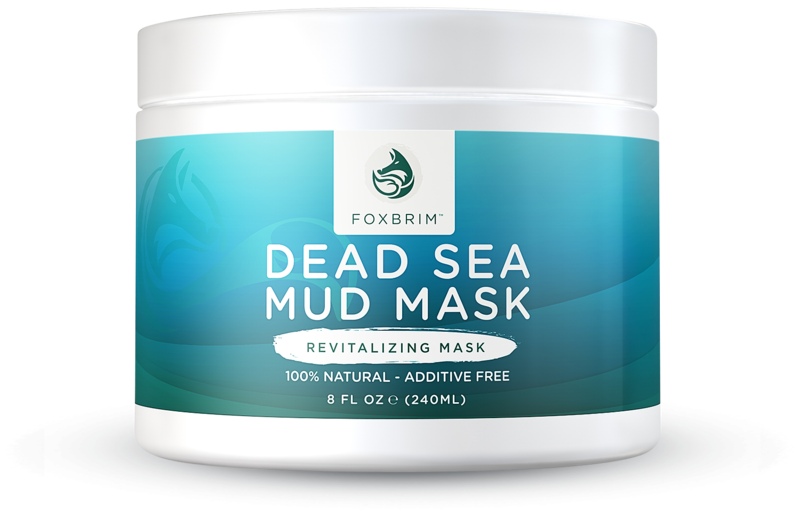 Dead Sea Mud Mask by Foxbrim. 100% Natural & Additive Free. I love this skincare line. Foxbrim has truly made my skin look amazing! I was so excited to review this mask. I knew I would love it. I love mud masks. They clear up your skin and give you a rosy glow. 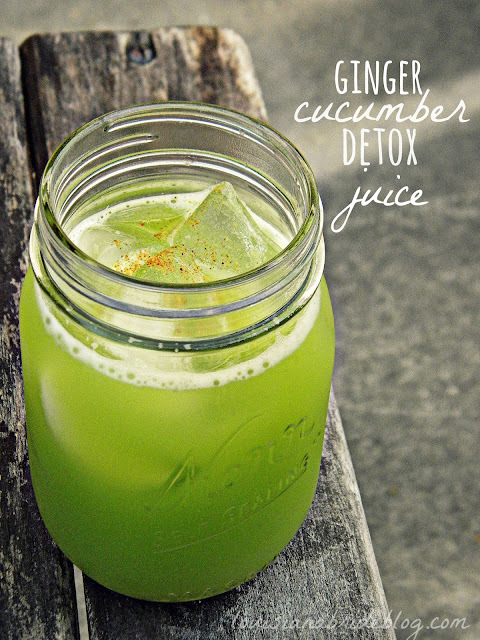 Detoxes. And if you live in a city it is important to take even extra care for your skin. I have been doing the mask once a week. And I love it. I love it is 100 percent natural. And you can use this all over your body too. I think this weekend coming up I will do a full body mask. My advice is sit in a tub when you have it on. Empty tub of course. Read a book or listen to some music and it is a spa in your own bathroom. I love this a beauty 10!